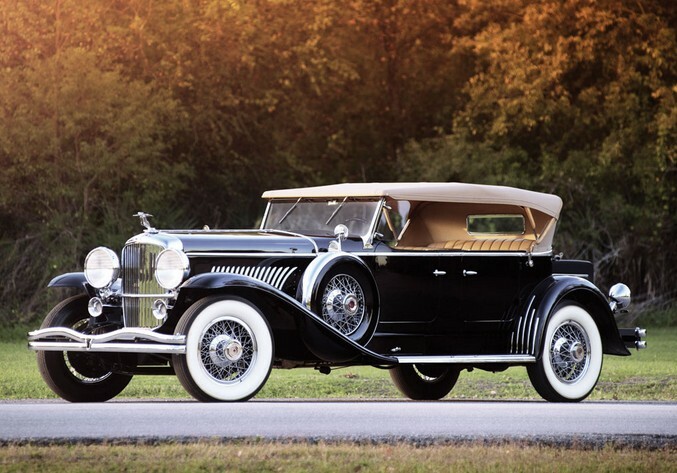 This entry was posted in Uncategorized and tagged 1931, auctions, cars, classic cars, derham, duesenberg, j-444, model J, rm auctions, tourster by ClassicCarWeekly. Bookmark the permalink. If ever this car would need repairs, those experts would surely need to take extra care since this car seems to be very fragile and unique.